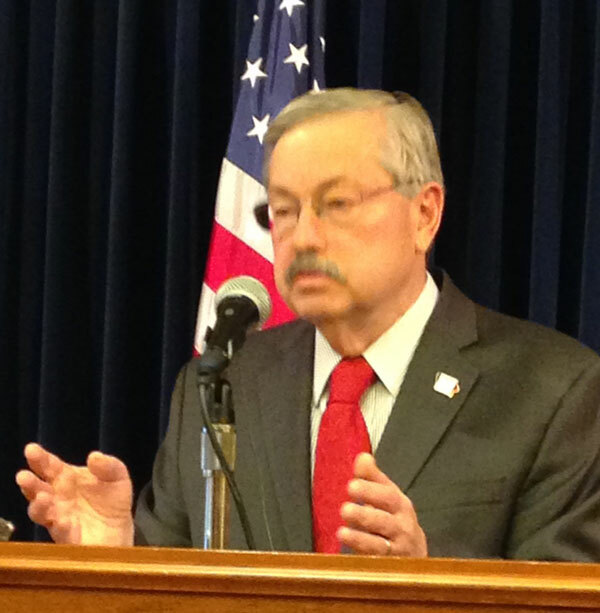 It’s been nine months since Governor Terry Branstad came down with the flu and had to be hospitalized. The governor, who is 68 years old, was asked this morning if he’s gotten a flu shot. “I’m getting one, but I haven’t gotten it yet, but my wife’s already asked me that question, so it’s just a matter of days, so we’ll do that. Thank you,” Branstad replied, laughing, as he left the room. Branstad’s wife, Chris, urged the governor to stay home from work on January 26th of this year, but he ignored her advice and a few hours later Branstad fell ill while giving a speech and was rushed by ambulance to a Des Moines hospital. Branstad’s doctor released a statement a day later, calling it a “mild” case of the flu, but Branstad did stay out of the statehouse for about a week to rehydrate and recover. Last year’s flu shot did not protect against the strain of influenza that hit Branstad and many others particularly hard last flu season.